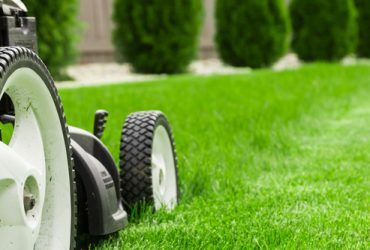 Are you in need of an affordable and reliable lawn care service? 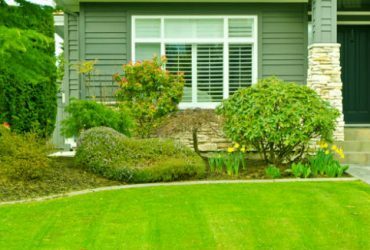 Dallas-based Yepez Lawn Maintenance service provides the highest quality lawn care and landscaping services to Dallas and surrounding cities. 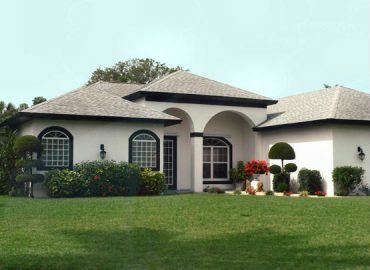 If you want to increase your property’s curb appeal and have a healthy-looking lawn, then we’re here for you. With over 33 years of experience and thousands of satisfied customers in north Dallas and surrounding areas, Yepez Maintenance Service proudly guarantees customer satisfaction in all landscaping and routine lawn service projects. We are dedicated to providing excellent lawn service to Dallas clients from trained, experienced professionals. We combine proven horticultural practices with new technologies to stay ahead of our competition. Landscaping takes coordination -- materials, equipment, strategy, and experienced, skilled lawn care professionals. We keep projects running smoothly and on-time, and keeping you informed on progress. The end result is a beautiful lawn or garden! We Serve North Dallas Lawns and Beyond! We have North Dallas landscaping and lawn maintenance projects, but we also serve clients in Frisco, Plano, Highland Park, Addison, Richardson, Oak Cliff, University Park, Carrollton, Farmer's Branch, Garland and all the way up to Prosper. Got a landscaping project in Alaska (OK, that's too far!)? We do serve most of Dallas and Collin Counties and even up into Denton. 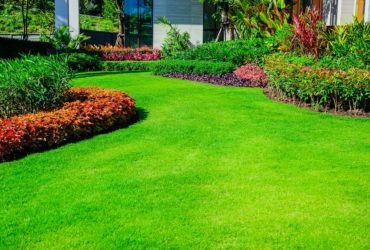 With 30+ years of beautifying lawns and gardens in the North Dallas area, we have many trusted relationships made possible by delivering excellent service. 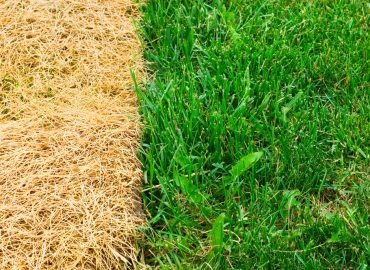 We help you with a vision of beautiful lawn and help ensure that the beauty lasts, which is not easy in the hot North Texas climate! We have a reputation for excellence in Dallas, Plano and Frisco lawn care. We have many 10+ year landscape maintenance projects as well as new landscape redesign and remodeling projects. 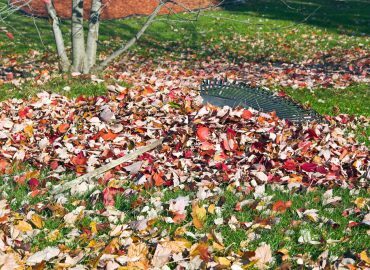 Our experienced Dallas landscaping crews perform the following lawn services: Mowing, Edging, Landscaping, Bed Maintenance, Shrub and Tree Trimming, Rake and Bag Leaves, Lawn Fertilization, Remove Weeds, General Yard Work and more!